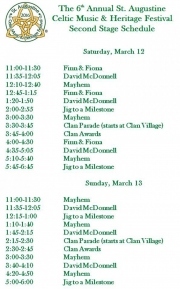 The festival is described as "arguably the finest collaboration of Celtic artists assembled in the United States!" And one of them is ClanDonnell! We're excited about St. Augustine, and would have been even if the festival organizers scheduled us under the stage at 4:00 am. But instead, we're on stage for three 1/2 hour sets on Saturday and three more on Sunday. 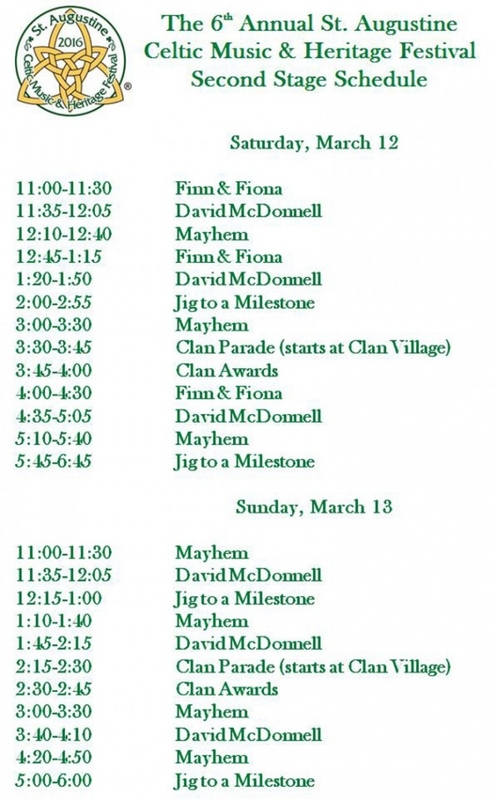 The line up includes some great bands great bands, Highland Games, St. Patrick's Day Parade, and much, much more. 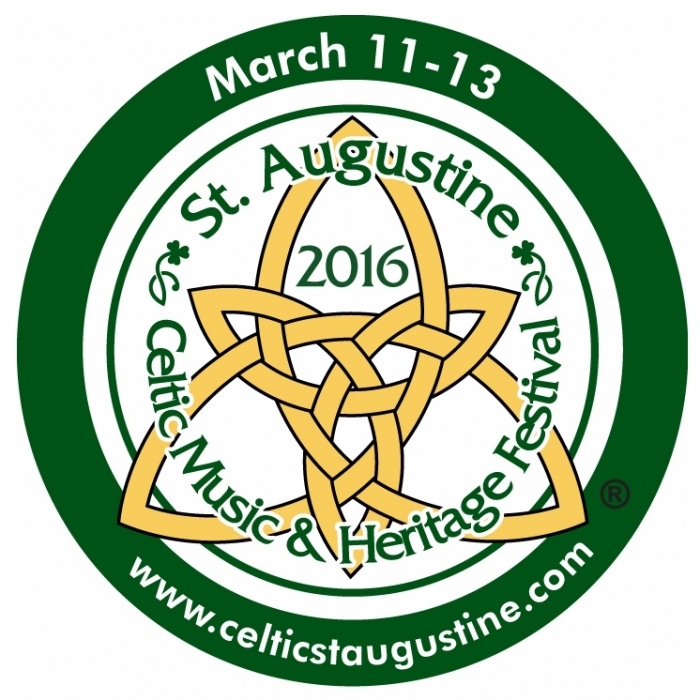 Check out the festival's website in St. Augustine, Florida and the festival's Facebook page. 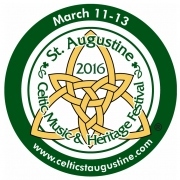 The St. Augustine Celtic Music & Heritage Festival is Friday, March 11th, through Sunday, March 13th. 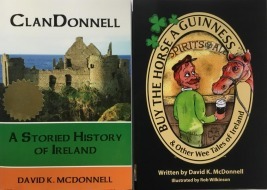 ClanDonnell's storytelling has already generated buzz in St. Augustine. It has been featured in Old City Life, St. Augustine's Culture & Lifestyle Magazine (and also at this Old City Life link. And in the national Examiner.com, entertainment, news and lifestyle network. And at St. John's Cultural Council website and newsletter. And The St. Augustine Herald and this The St. Augustine Herald link as well.